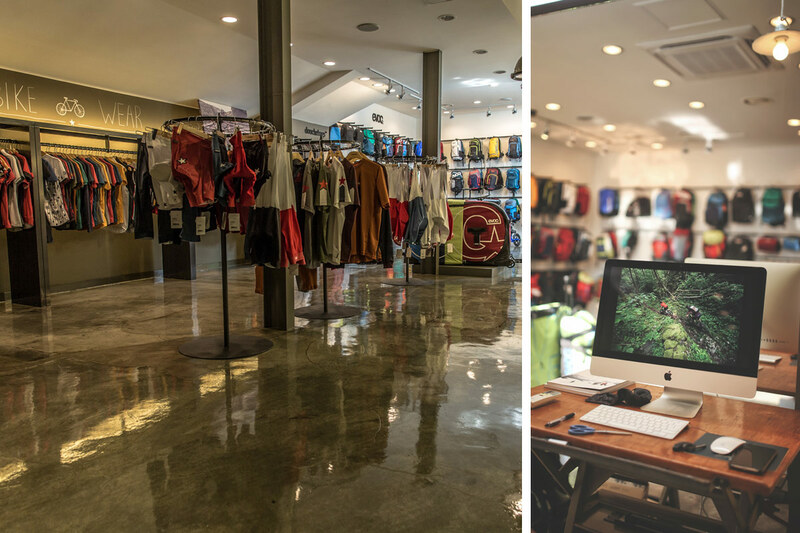 The thought never crossed our mind that the largest Maloja store would one day be located in Seoul Korea. Our South Korean partners, brothers Dohoon and Doyub Kim pitched the idea for the store and we happily agreed to their project. 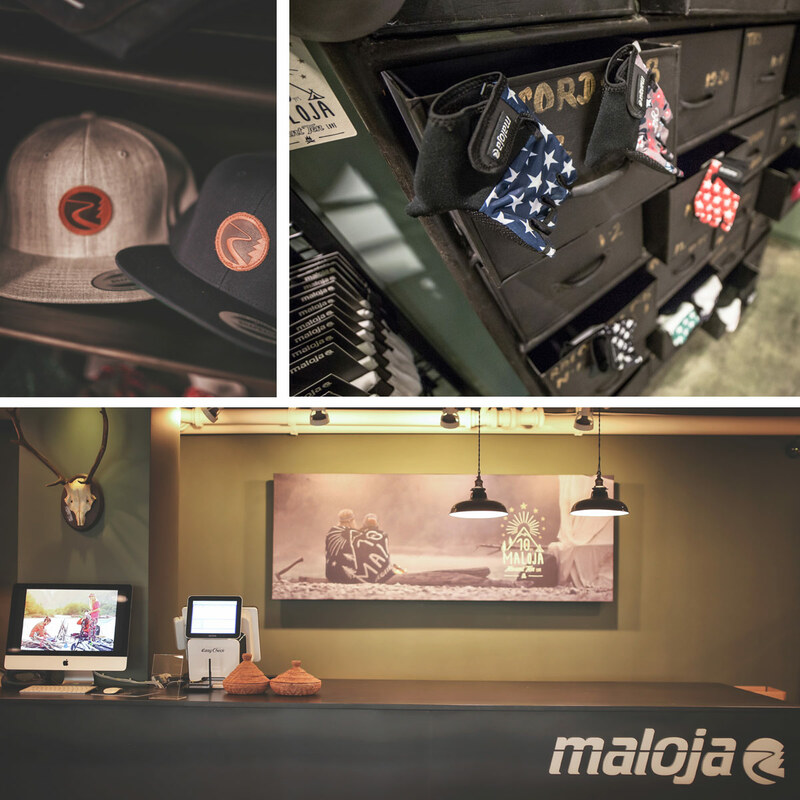 In May 2015 the first Maloja store Asia was opened in Seoul’s iconic fashion & shopping Gangnam district. The store encompasses nearly 300 square meters of sales floor; spread over two stories where practically all collection styles and colours are represented. 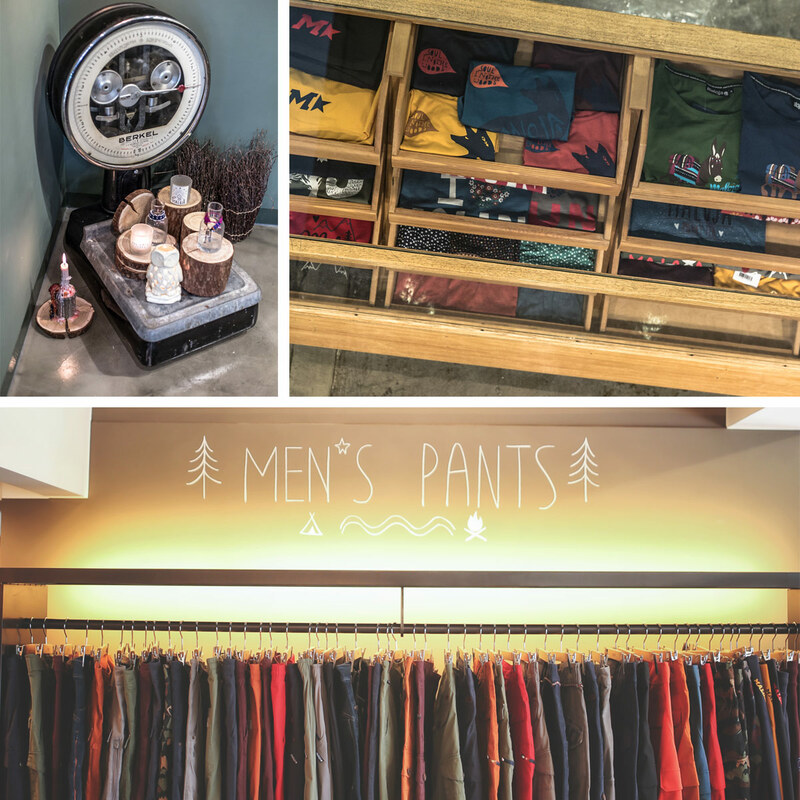 Creating the Maloja feeling was the modus operandi for the Kim brothers and they have succeeded by authentically re-creating the alpine feel in Asia. To achieve the aesthetic and feel vintage furnishings were imported from Europe and details throughout the store are congruent with our Munich Flagship store. 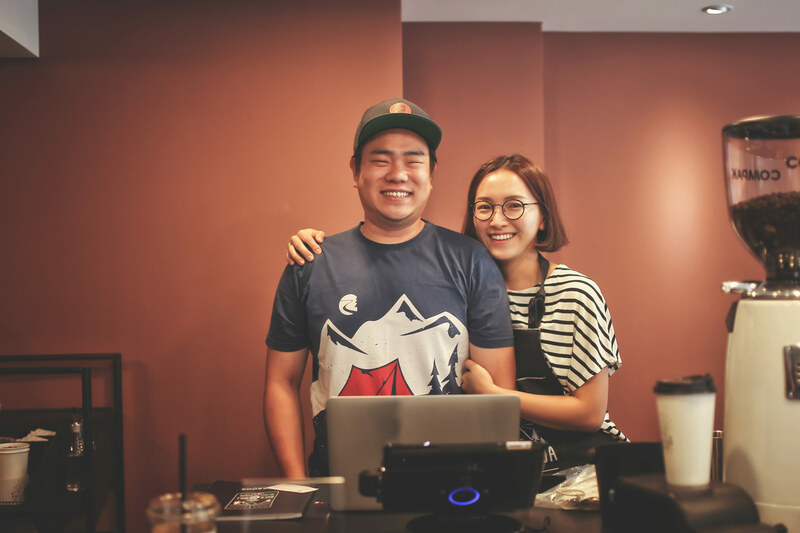 The biggest success story within this story is that the Maloja lifestyle resonates with the soul of Seoul. We are looking forward to your visit in our store!